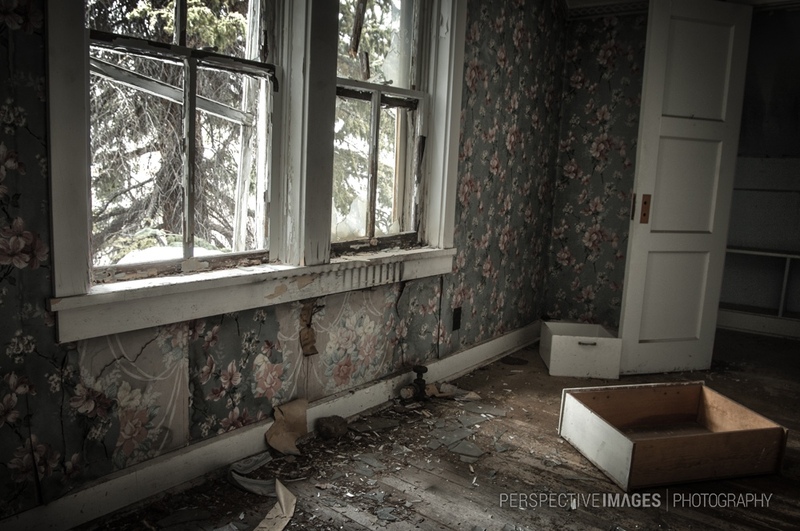 Empty overturned draws, broken windows and peeling wallpaper is what this former home at an abandoned mining town has been reduced to. 30 years of blowing snow, mountain storms and the occasional vandal have eaten away at the towns structures. A modern day ghost town and an environmental disaster, 8 million tons of toxic waste consisting of arsenic, cadmium, lead and zinc pollute the surrounding area. wow!! what a beautiful capture here!